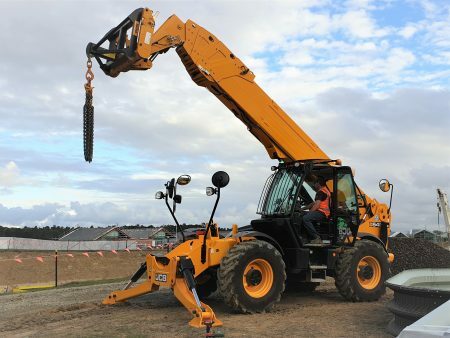 Biggest fixed boom telehandler available in New Zealand. Excellent manoeuvrability and quick travel times. 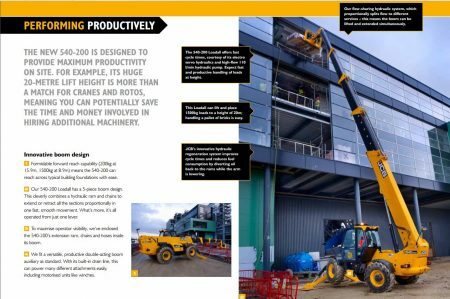 designed to provide maximum productivity on site. 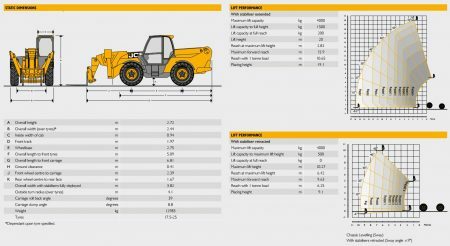 A great match for cranes meaning you can save time and money involved in hiring additional machinery.